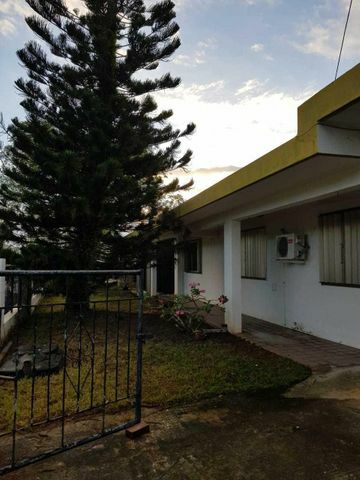 Single family home in the desired subdivision of Jonestown. The owners converted this into a larger 2 bedroom home, each room with its own bathroom. Wonderful solid wood trim on the walls and ceilings in the main areas. 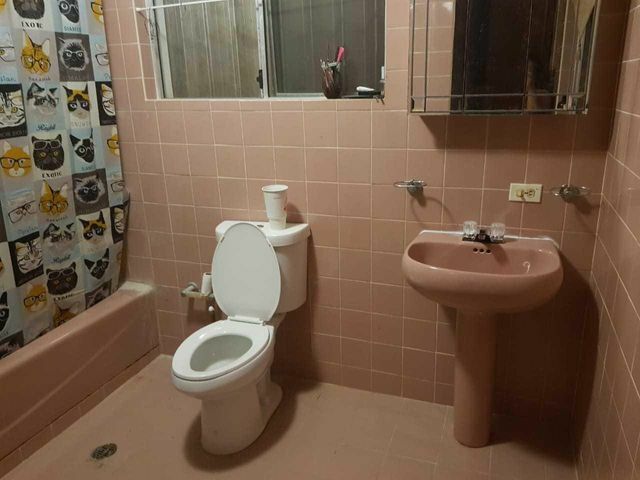 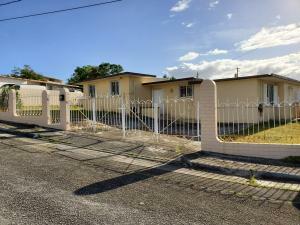 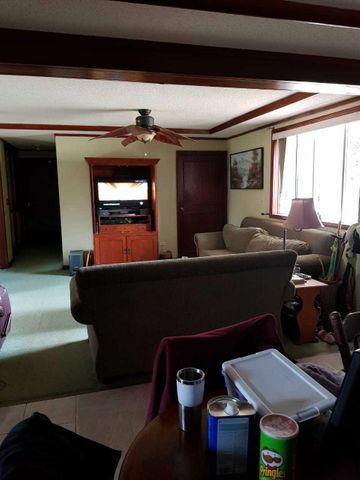 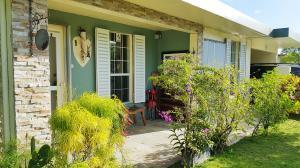 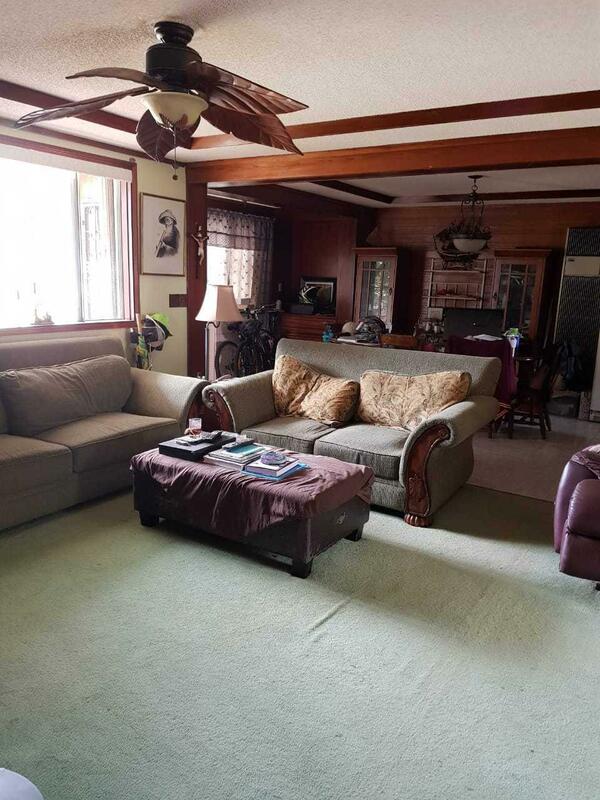 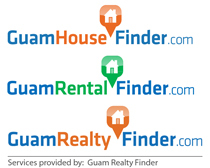 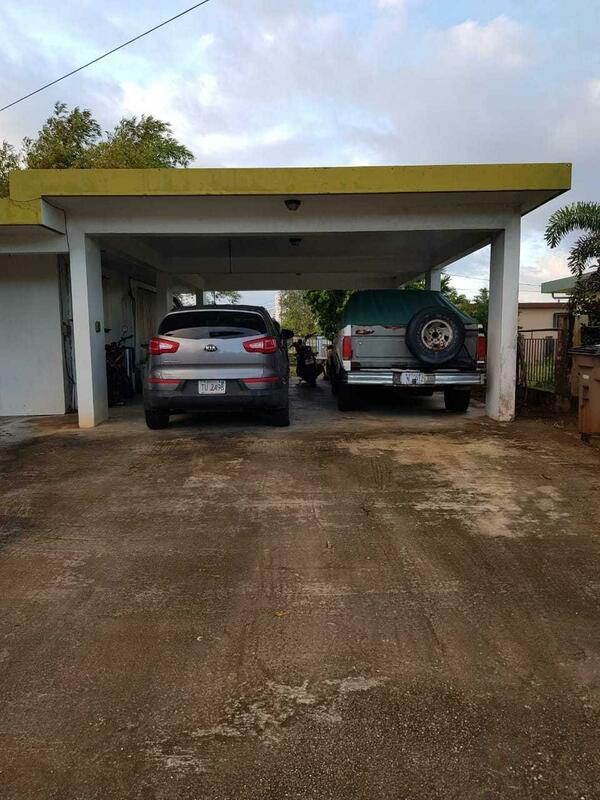 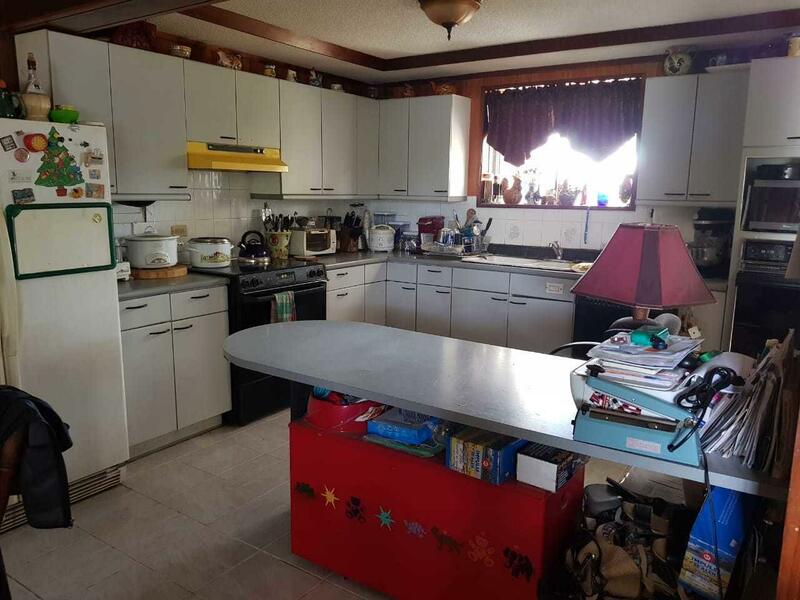 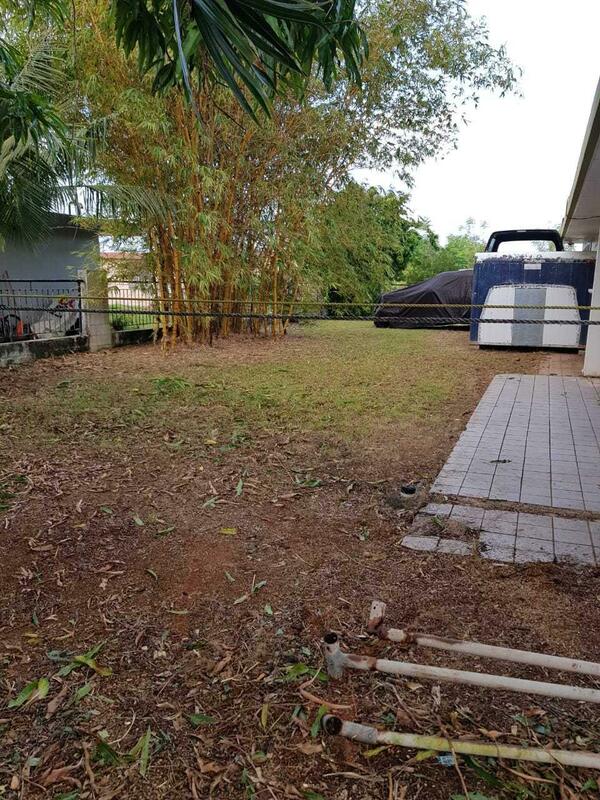 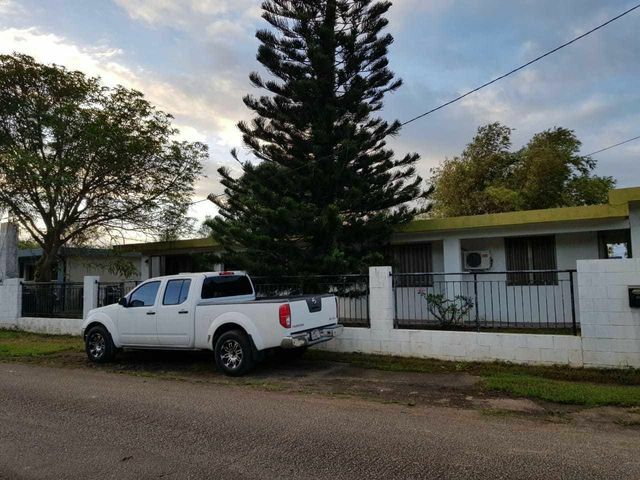 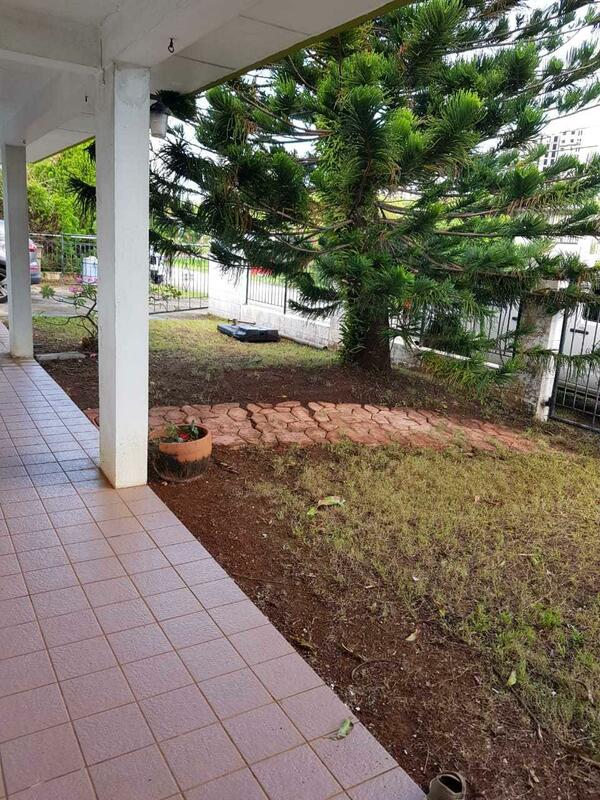 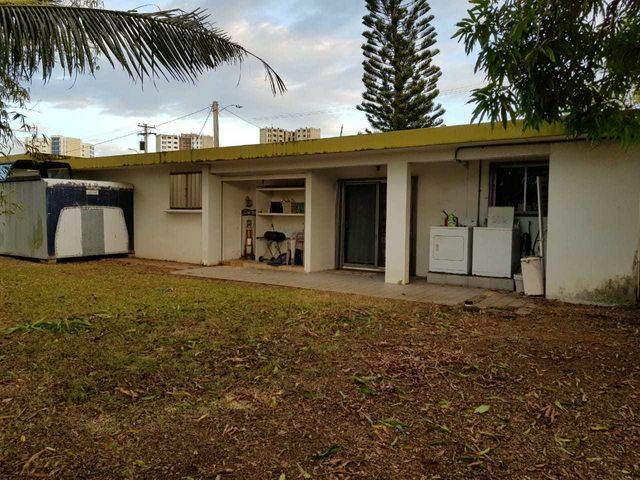 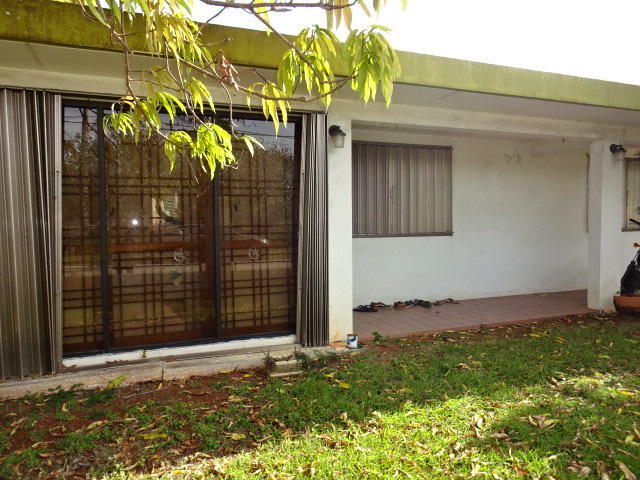 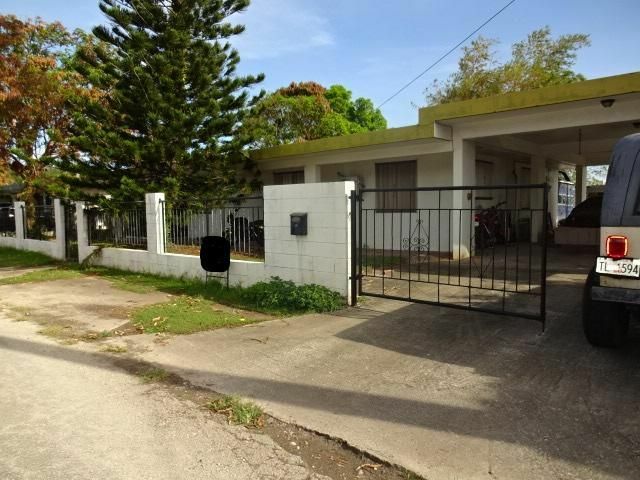 You'lll appreciate the location as this home is walking distance to the local hospital, supermarket, and minutes to the mall outlets and lots of restaurants. 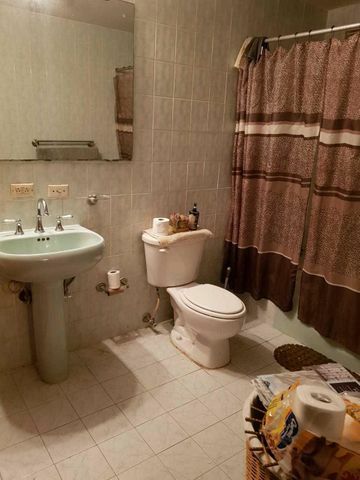 Call your agent and ask to schedule a showing.